Across all Laser Key Products key machines Jaw 1 is used for High Security type keys like Lexus and Jaw 2 is for Standard keys like Schlage house keys. 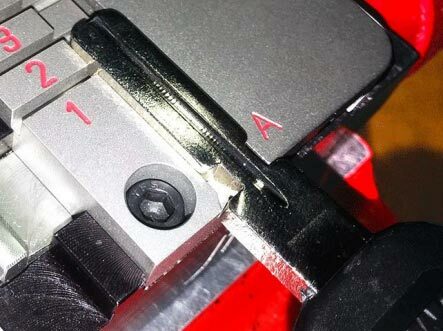 Jaw 1 key clamping has remained the same for all LKP machines. You may have to clamp Jaw 2 keys a certain way depending on the key machine. 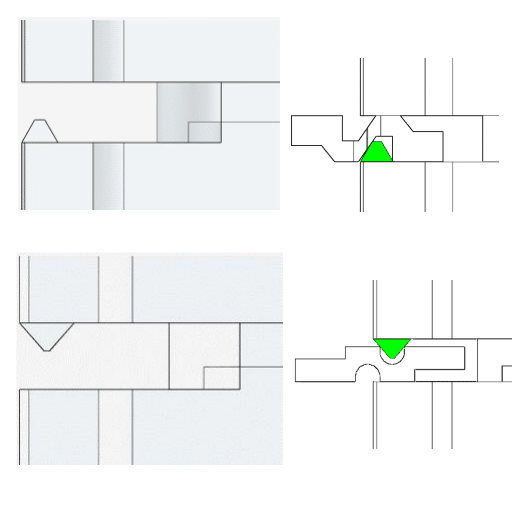 There are two general ways that Jaw 2 keys are clamped, all the way to the back of the jaw or on the milling / tooth. 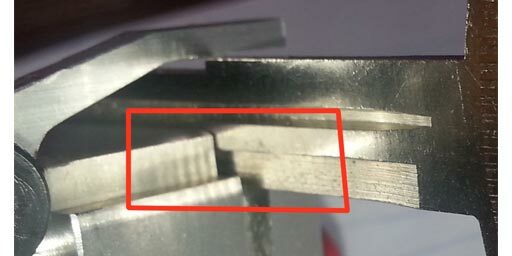 Retro, Pro, and Xtreme non-S key machine do not have such a sensor and have the key cutting and tracing calculated from the back of the Jaw 2 instead of the key edge. Instead of Tooth Clamps there are Steps in the Jaw 2. 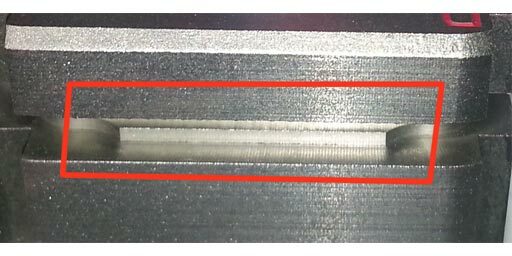 When using the Step the edge of the key must be all the way to the back of the Jaw 2 and not against the step.